MICRONEEDLING | AQUAGOLD | HELLER SIGNATURE FACIAL & MORE! Skin is how we come in contact with the outside world. Our skin allows us to touch and sense the world around us, as well as present a beautiful, healthy appearance. Your skin deserves the best care, like the expert treatments offered at SKIN. Laser treatments are the perfect way to address skin imperfections without the time and trouble of invasive surgery. 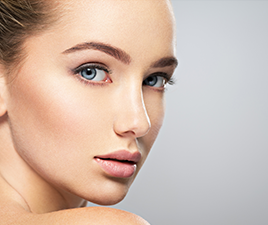 Dermal fillers such as Belotero, Juvederm, and Restylane allow you to smooth wrinkles and craft your ideal appearance. 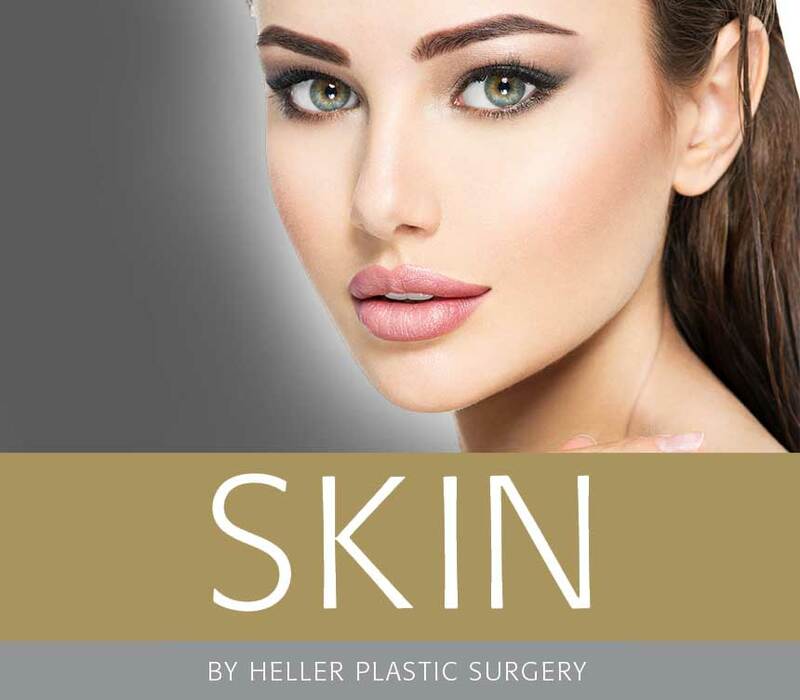 Our on-staff Aestheticians are here to provide you with expert advice in the care and maintenance of your skin, and to recommend any necessary treatments. If you’re looking to shed a few pounds, our staff can advise you on the best body contouring programs and recommend procedures to help you cross the finish line. Whether you have a specific skin ailment like a lesion or discoloration, or you just want to give your skin a sparkling, healthy glow, SKIN has the solution for you. 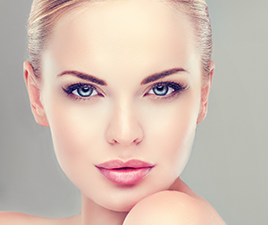 Our state-of-the-art laser skin treatments are convenient and noninvasive. Schedule a consultation with one of our skin care experts, and learn how you can take the first steps toward beautiful, healthy skin.